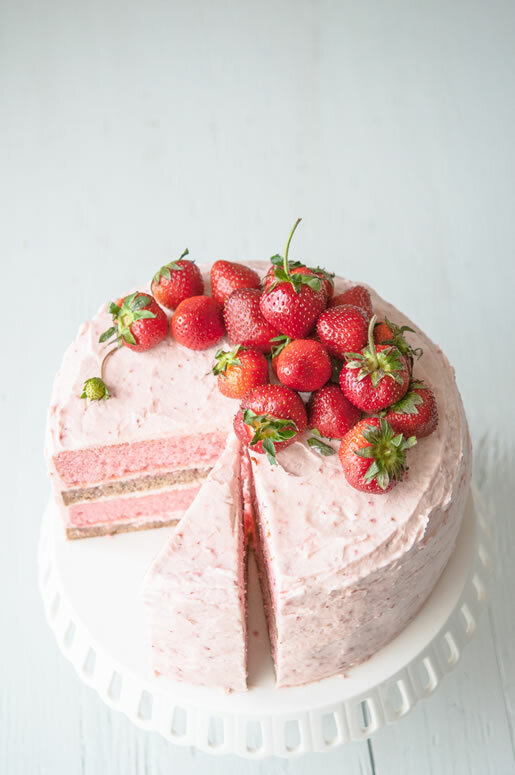 I recently saw the recipe for this cake from Hungry Rabbit and was instantly smitten. How could I not be drawn to a cake with 'milkshake' in the name? 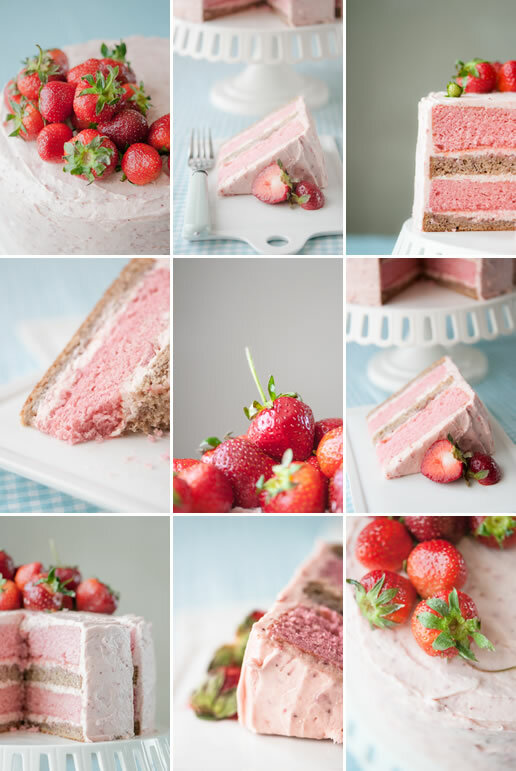 Gorgeous cake and fun concept! Great summer cake that would bring a wow factor to any party. It's labor intensive, but the results are well worth it. The malted milk powder is the fun ingredient ... love these flavor combinations! Images via: hungryrabbitnyc.com - great photos Ken! Thank you for inspiring me today!